Do you know a mama? Do you like to laugh? 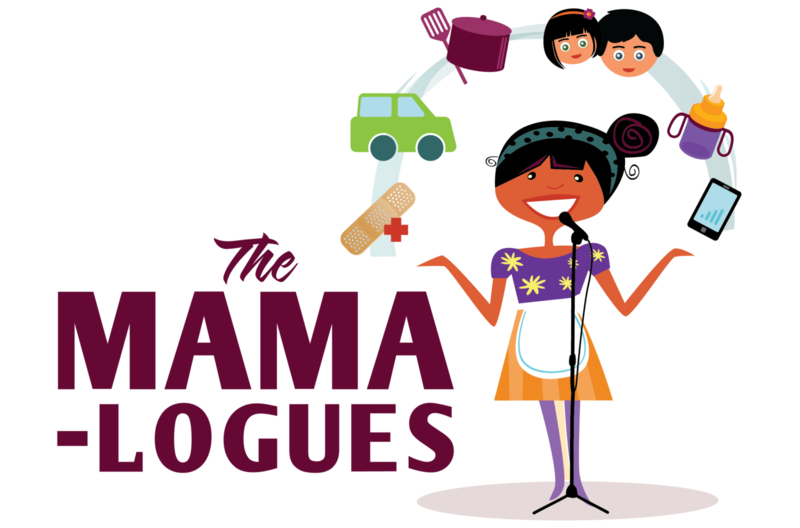 Join us for The Mama-logues: A Comedy Variety Show about Motherhood to benefit Open Arms Perinatal Services & WestSide Baby. Come early to prefunk with Open Arms! 5pm Prefunk with Open Arms, $25 ticket includes food, wine & fun! There is a little something for everyone to laugh at in this show. Bring your friends be they mamas or not! If you cannot attend the Saturday show and Prefunk, there is a Friday Mama-logues show, May 10th, 7pm. Beer, wine, non-alcoholic drinks and dessert will be offered for sale before and during the show on both nights. For more information about the show, call 206.235.5389. 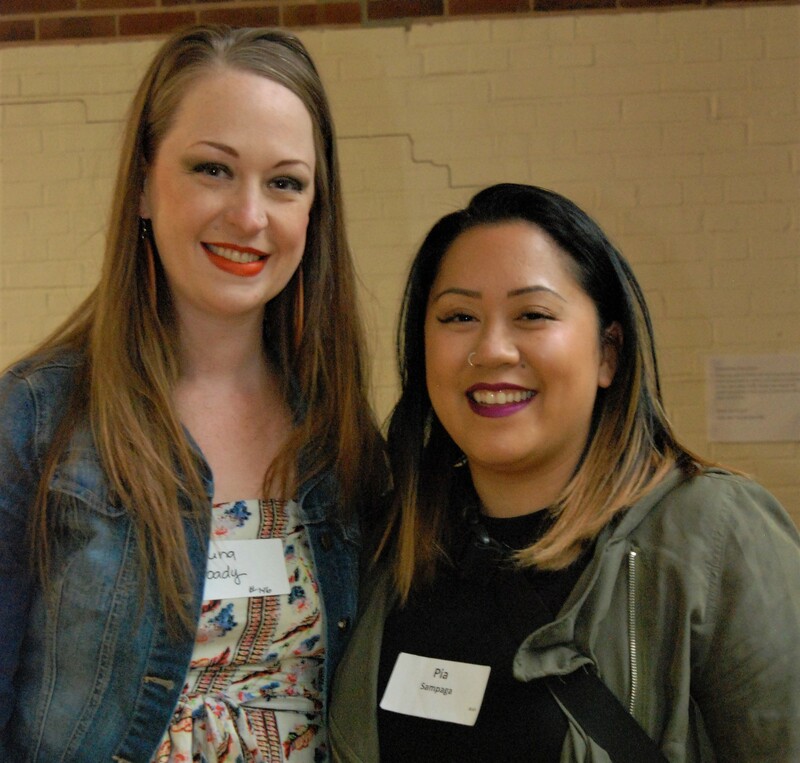 Open Arms’ families are invited to attend this special free preview of Lover of Low Creatures, a show about ancestral wound healing, featuring a mixed-race mother/daughter duo. 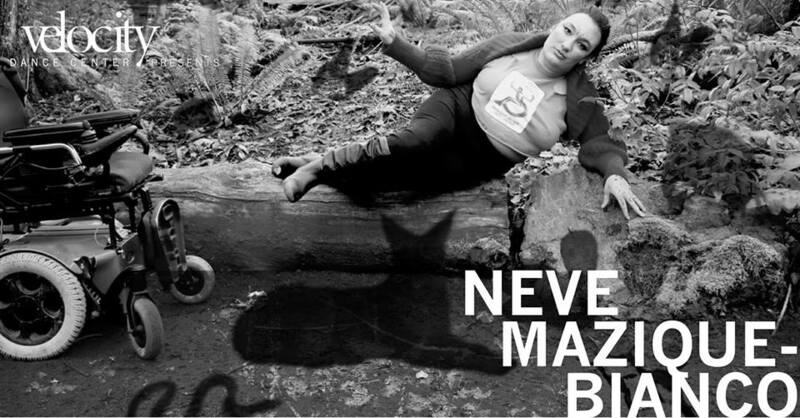 The creators Neve Mazique-Bianco and Sara Porkalob present this special free preview and storytelling workshop to people building and creating families- no matter what stage of the journey they are on. While this event is open to everyone, the artists especially wish to welcome pregnant folks and their loved ones, queer and trans families, Black/Indigenous/mixed race/families of color, disabled families, loving families, complicated families, and children of all ages (free childcare will be provided). Please CLICK HERE to get free tickets and sign-up for childcare. Our events are a great way to get your organization or business exposure with parents and families.